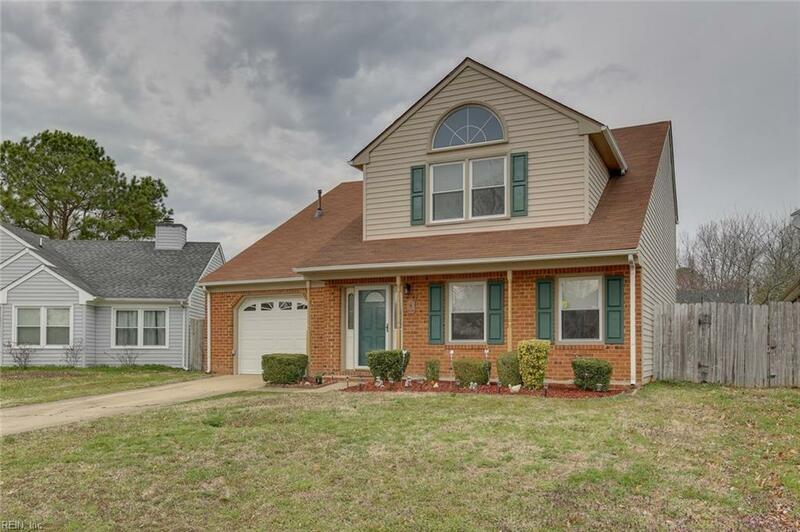 4145 Peridot Dr, Virginia Beach, VA 23456 (#10246522) :: Abbitt Realty Co. Fantastic traditional home in Rock Creek! 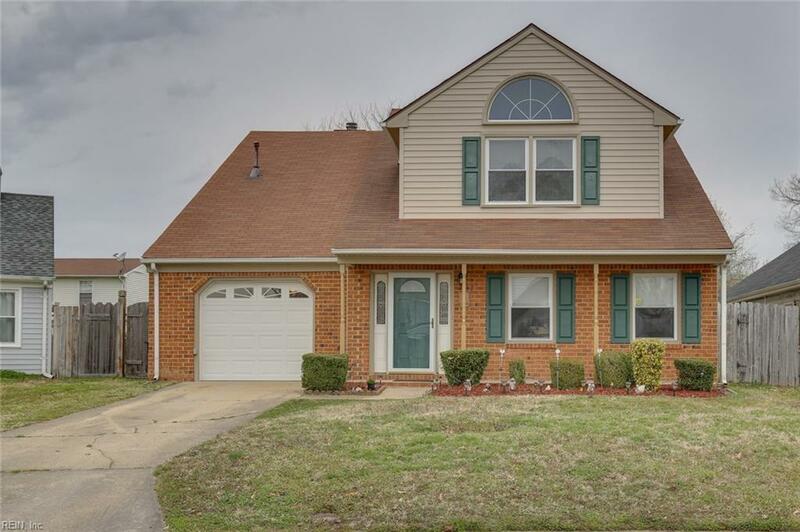 This 4 bedroom, 2.5 bath home is move in ready. Formal living and dining room areas lead into generously sized kitchen that opens to family room with fireplace. 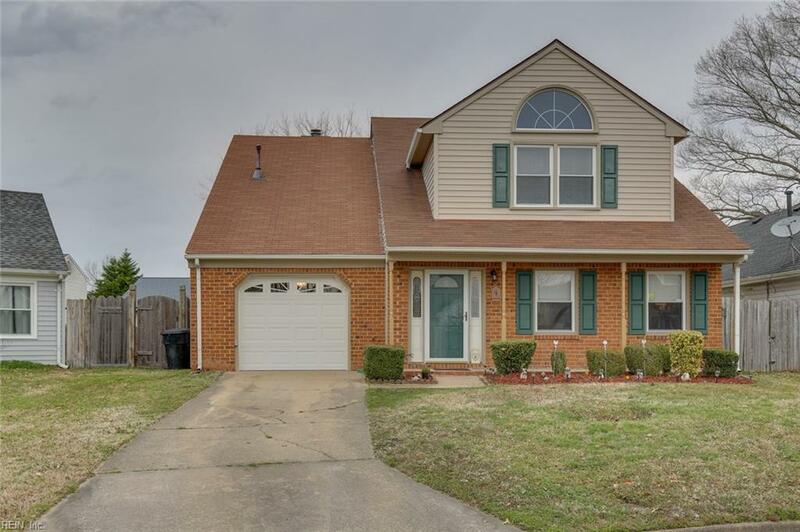 Upstairs you will find a huge master bedroom with private bath, a second bedroom that is massive and has walk-in attic space and then two additional bedrooms. Fresh paint and brand new carpet. HVAC and water heater are also recently replaced. 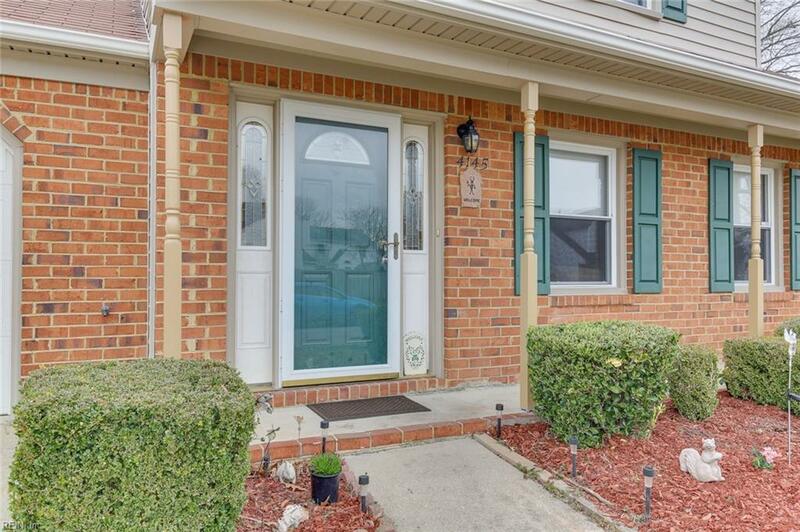 Located in central Virginia Beach, it is close to shopping, restaurants and military bases.